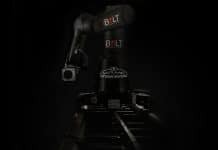 A robot is a discrete machine devised to reduce human efforts. But the LG Electronics has redefined this notion. 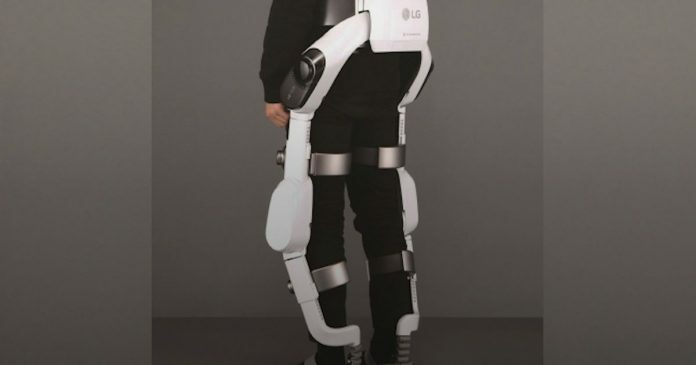 LG in collaboration with South Korean firm SG Robotics has developed their first “human-centric” wearable robot, SuitBot. Which enhances leg movements to help warehouse workers lift heavy objects. 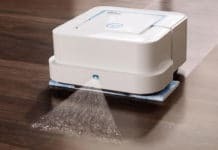 Previous droids in the same range include a Cleaning Robot and Serving Robot. 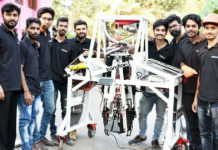 In this robot, AI-technology enables SuitBot to learn and evolve through analysis of biometric and environmental data. It would help it to learn about every individual’s physical condition and so the movements to help them better. 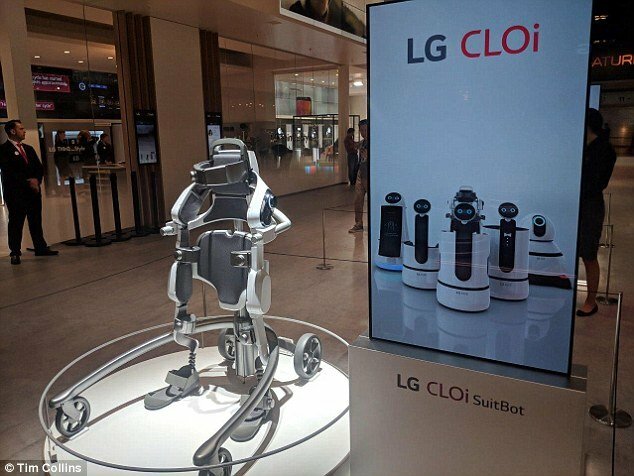 The CLOi SuitBot can communicate with other service robots built by LG to become part of a ‘smart working network’ to coordinate around the factory floor. It is designed to enhance leg movements of able-bodied and improve people’s quality of life who are with paralysis. 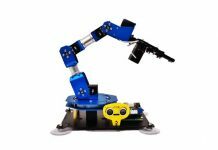 They further added, naturally rotating joints allow the CLOi SuitBot move in a more relaxed and natural way. Which enhances the lower body while walking, standing or working. 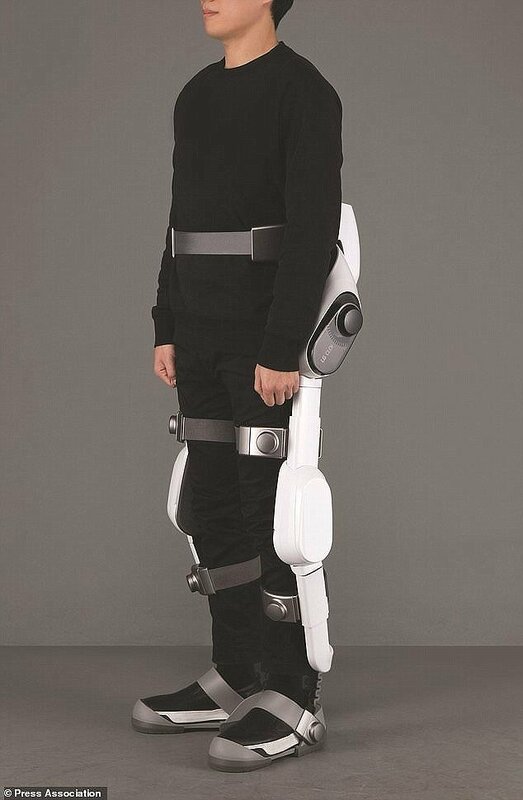 The Seoul-based electronics firm claimed that SuitBot’s sandal-type shoes and automatic adjustment feature allow the wearer to get in and out of the suit with ease. 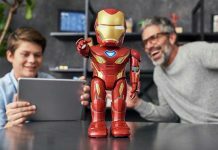 It is just one example of a wide range of revolutionary AI products designed to interact with users. 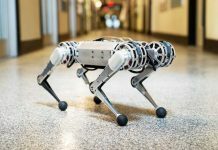 To dramatically elevate user convenience and create new opportunities to advance our robotics initiative into a next-generation growth engine.